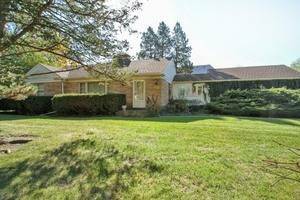 SPACIOUS BRICK RANCH ON PRIVATE EAST GLENIVEW CUL-DE-SAC, BEAUTIFULLY LANDSCAPED OVERLOOKING FOREST PRESERVE! 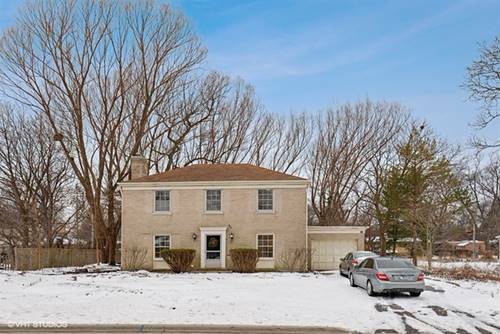 Be prepared to fall in love with this graceful home w/ 3 fireplaces, volume ceilings, 6 panel doors, bay windows & loads of natural light. 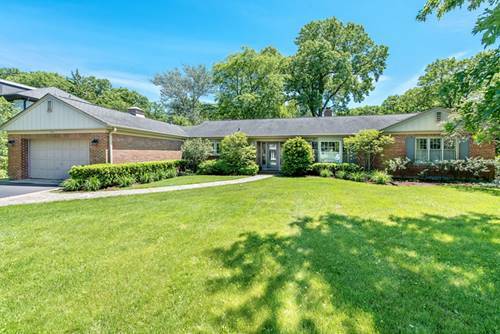 Large Living Room & Dining Room offer views of yard as well as the grand Family Room w/ vaulted ceiling, fireplace, built-ins, floor to ceiling windows & sliders to the stone patio for outdoor entertaining. The cook's Kitchen w/ hardwood floor, large picture window, Sub-Zero frig, lots of cabinetry, pantry & breakfast room. The large Master Suite features volume ceiling, crown molding, sliders to patio, lots of closet space & private bath w/ whirlpool tub & separate shower. 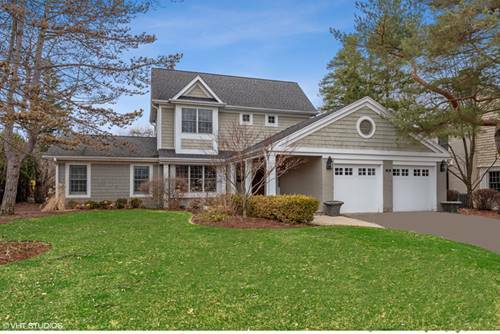 The finished basement has large Rec Room w/ fireplace plus HUGE storage area. Oversized 2 car garage, shed, Gutter Guards & Power Generator. AMAZING private fenced yard! This is the one. 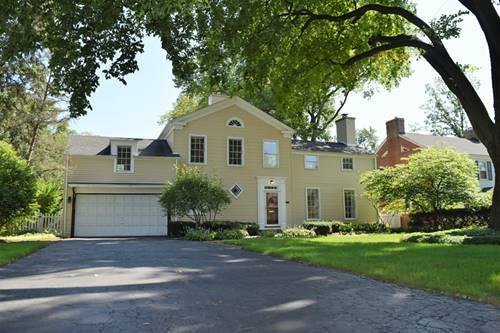 Close to shopping, expressways, and in award winning school districts...Welcome home! 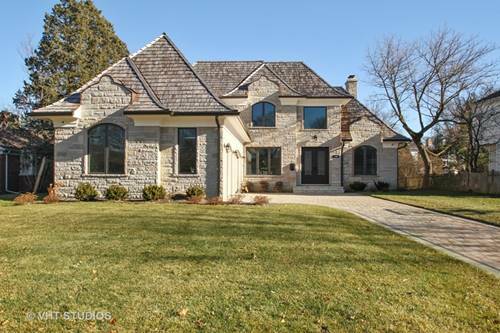 For more information about 801 Redwood, Glenview, IL 60025 contact Urban Real Estate.